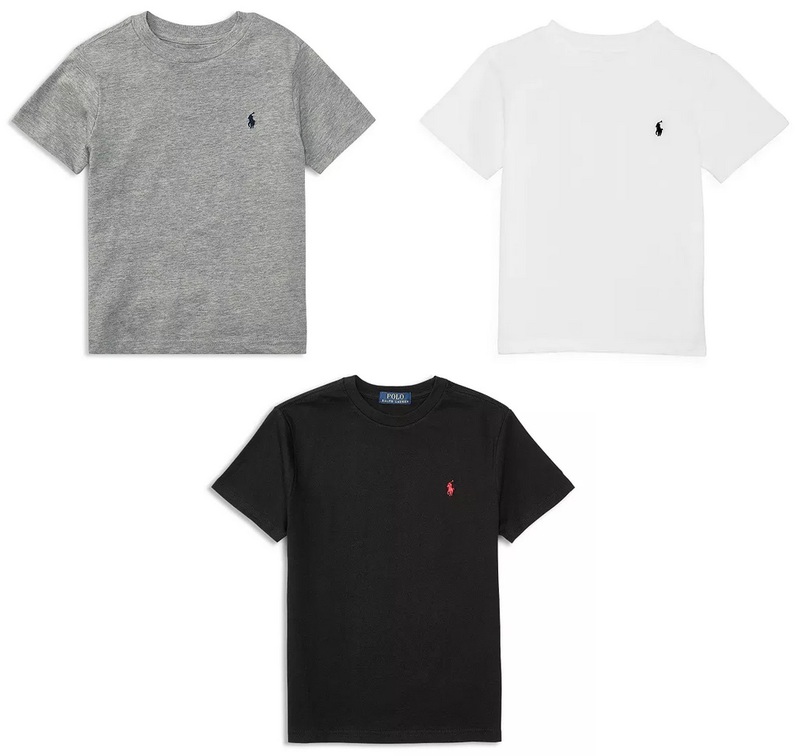 Bloomingdale’s the Polo Ralph Lauren Boys’ Crewneck Tee on sale for $13.50, plus save an additional 25% in your cart to bring the price down to only $10.13! Bloomingdale’s is currently offering Free shipping on all orders! Step2 Push Around Buggy GT Ride On Car Only $38.25 + Free Shipping From Amazon!